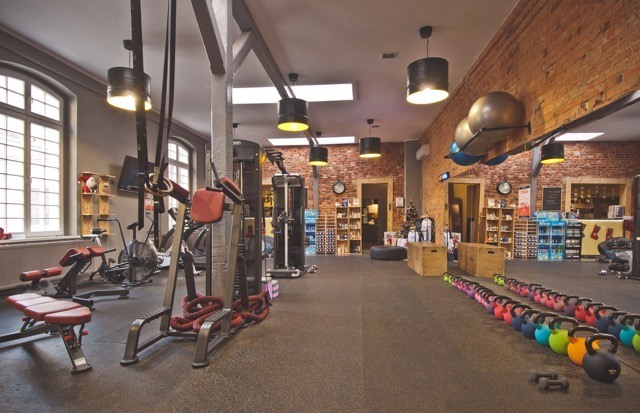 If you stay in Apartamenty Leszno you can also use the gym Transformers. The gym is open from 6 am to 10 pm from Monday to Friday, from 9 am to 4 pm on Saturday. The gym is located on Ofiar Katynia 7 street, opposite our parking. You can use here MultiSport card.